Tank Battles 3D is an amazing shooting game for Windows 8 and 8.1 computers. It is not just a regular shooting game with a story line. 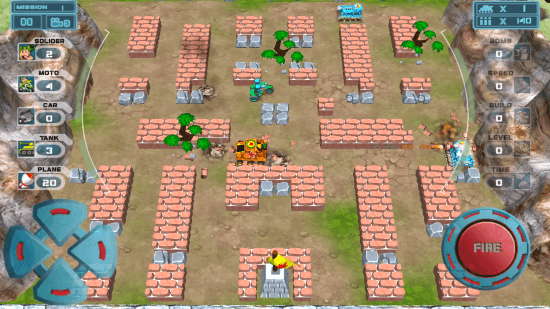 It is a strategical shooting game, where you have to defend your post. 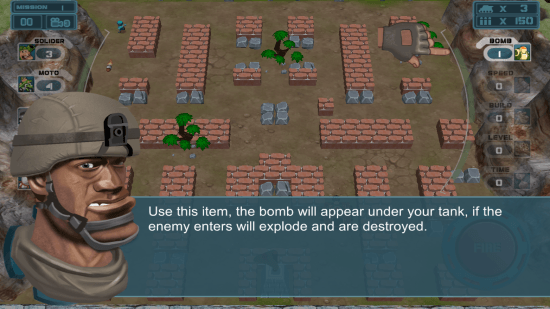 You get to use various defense tactics and tools to bring down enemy forces and stop them from entering your territory. Not only this, you get to play this shooting game in numerous maps, all totally different from each other. 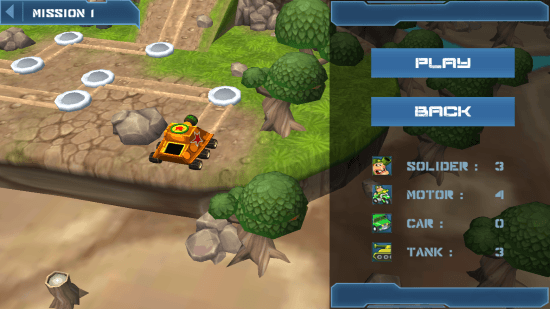 Your tank and other equipment are upgradable and can be bought by the points earned while playing the game. So get ready for some real tank action. This awesome shooting game for Windows 8 occupies just around 50 MB on your PC. It is available for Windows 8 tablets and phones as well. Find this game on Microsoft App Store. You can choose to find it by its name using the search option or simply find the link to the installation page in the article below. When at the installation page, click on Install. This automatically downloads and installs this shooting game for Windows 8. On your PC, you will need both your keyboard and mouse to play this shooter game. 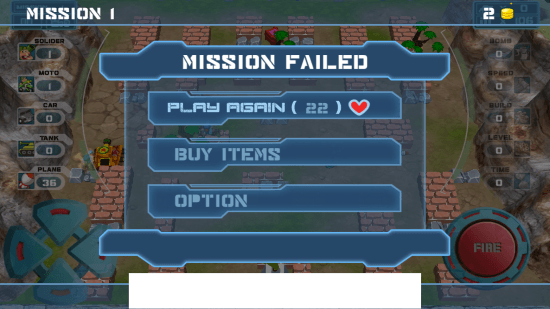 The navigation keys move your tank, and clicking on the Shoot button fires missiles. Other options can be accessed via mouse. There are various levels you can select to play, but only the first level is unlocked by default. Clear a level to unlock further levels. Click on Play to proceed to the introduction to the level. This displays the number you tanks, soldiers, motors, etc. you have to destroy. Before you start playing, you will be briefed about the mission for this shooting game for Windows 8. Various items are available for you to use. These items assist you to take down the enemy troops easily. 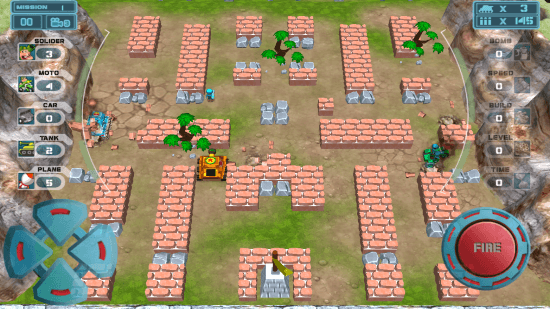 Navigate through the map and take down your target. The number of targets are displayed on screen. Click on fire to launch missile from tank. Your resources are upgradable to cause more damage. 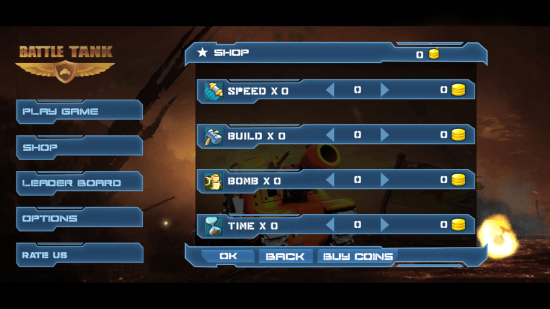 On the main screen, go to the Shop of this shooting game to select and upgrade resources. Beware of your enemies shooting at you, take them down before they kill you. You have limited lives only. This shooting game for Windows 8 is pretty neat and entertaining to play. Numerous levels will not keep you bored. 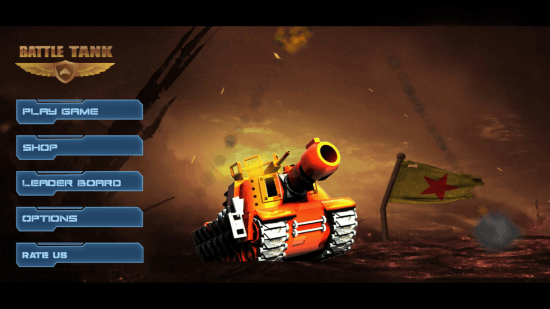 Download Tank Battles 3D for Windows 8 and 8.1 computers.